Take control of your weight with “100 Weight Loss Tips.” This information-packed resource is full of easy, simple ideas that you can put into practice right away, without incurring a lot of extra expense. You don’t have to buy expensive powders or pills, or go on some calorie-counting, joy-killing diet. You don't have to be hungry all day. All you need to do is put into your daily routine a few extra habits which take very little effort, and you will start to see changes in no time at all. Get your copy of “100 Weight Loss Tips” and pick one tip a day, make it a habit, then move onto the next tip. It's really simple, and you'll discover that you really can take charge of your weight. Don't sell those old jeans! Leave them in the closet to motivate you! If you follow these simple tips, you’ll be reaching for that favorite pair of jeans once again, and sooner than you think. 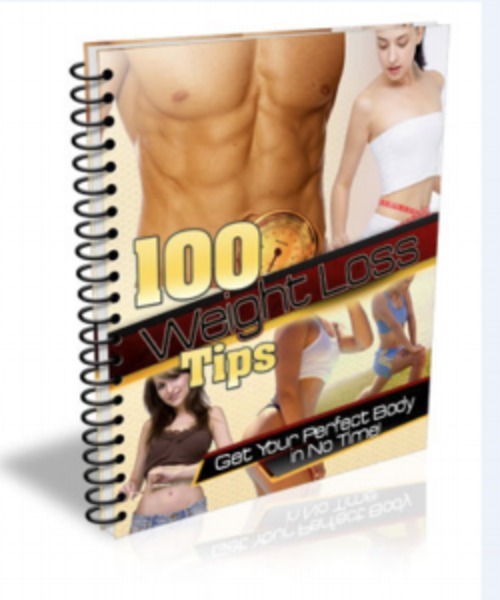 100 Weight Loss Tips 100 weight loss tips;weight loss 281240578 5.59 rxchen Fresh Download Available!